How a 19th-century lemon craze gave rise to the infamous Sicilian mob – The Washington Post | Ciao Washington! Before there was organized crime in Sicily, however, there were lemons — lots of them. 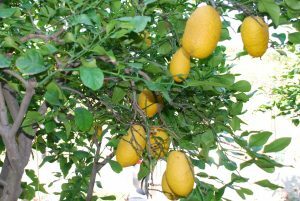 According to the researchers, the island’s lemon industry exploded in the 19th century as doctors around the world realized the fruit cured scurvy, a condition caused by lack of vitamin C. That created a huge global demand for lemons, which grow well in the Sicilian climate, but had not been a major export previously.